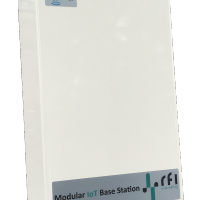 There is a lot of buzz around LoRa, a wide-area network solution that promises kilometers of range with very low power consumption; a perfect fit for the Internet of Things. 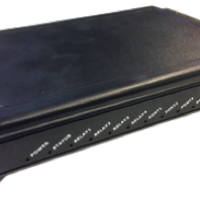 Create such a network using our carrier-grade indoor S-gateways and outdoor L-gateways. 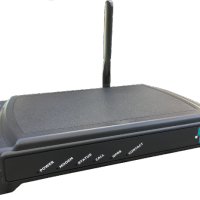 Even the biggest broadband providers or carriers sometimes experience an outage, which results in the loss of services for hours or sometimes days. Some of our clients have experienced this scenario with unfavourable outcomes and as a result RFI Engineering developed a Wireless Emergency Kit (WEK) that provides a quick and easy disaster recovery solution that will enable continued access to your online solutions. 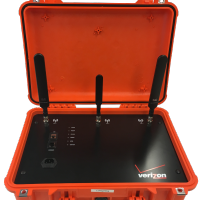 Using RFI Engineering’s versatile U-router you can easily create a dedicated management channel for device maintenance. 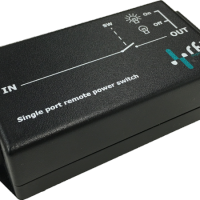 It allows a system administrator to monitor and manage zero touch servers and other network-attached equipment by remote control regardless of whether the machine is powered on, if an operating system is installed or functional, or if the main communication network is up and running. 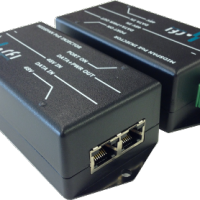 RFI Engineering provides a robust line of certified, carrier-approved modems, routers, and gateways to enable industrial IoT and M2M applications on wired, cellular, and LoRa networks. RFI Engineering's core competences are the basis for a plethora of ideas, ranging from "smart" communication, up to the Internet of Things solutions for among others "smart cities": all combining radio and data technology, with specific customer required features. 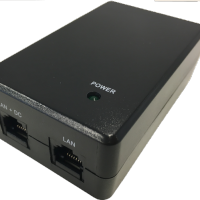 With easy installation and user-friendly interfaces, you'll have your network serviced, controlled and/or managed in no time. RFI Engineering prides itself on providing secure (encrypted) high-quality products and solutions.